You’ve heard it time and again… Create an email list. Grow an email list. 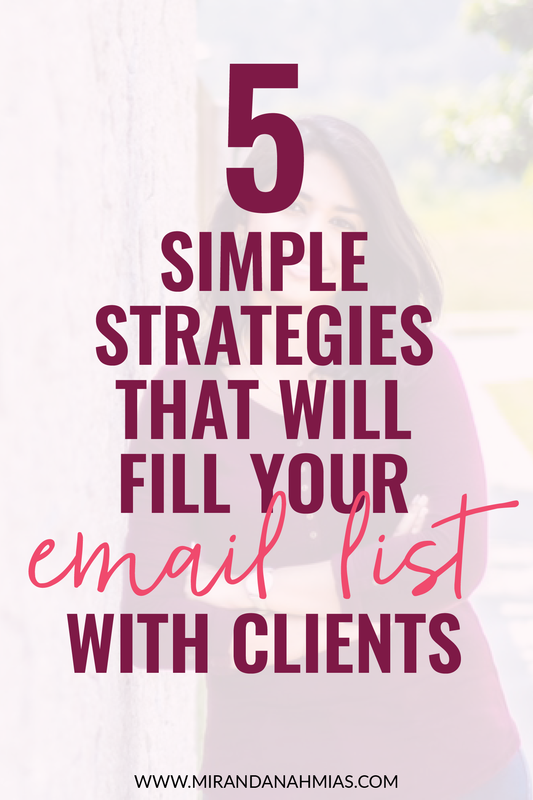 Your email list is your biggest asset. You don’t need any reminders there. But here’s a word of caution. That email list could be worth nothing if you’re not filling it with the right people. Let’s say you have a list of 1000 and less than 1% ever go on to become clients…then do those numbers mean anything? Would you say your list building methods are effective? Not unless you’re comfortable paying your email service provider every month and not see any ROI. For every $1 spent, your email list is supposed to give you an ROI of $38. Do the math. Does it for you? You don’t just want a big list. 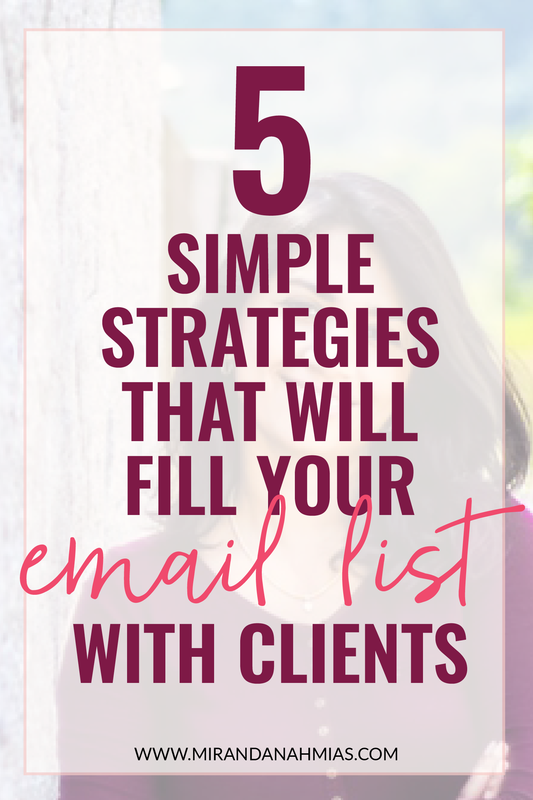 You want a big list filled with people you can potentially nurture to become clients. 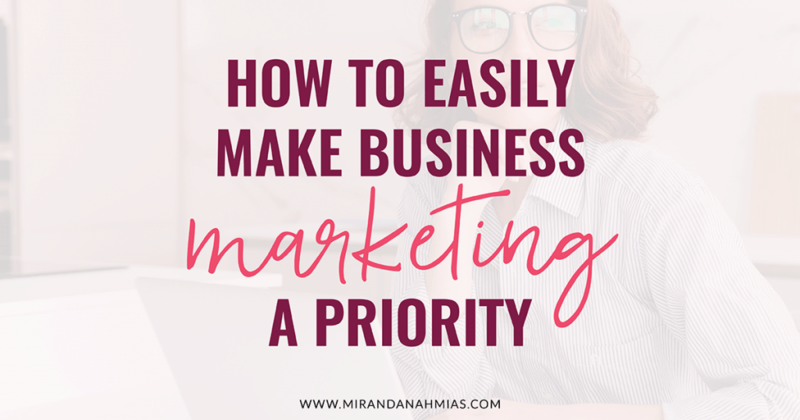 Because a few missteps and you could end up with a list of freebie hoarders who care nothing about your business…who have the remotest chance of ever becoming clients. Those exact missteps are what this post protects you against. In 5 simple steps, you will learn how to safeguard your email list and fill them only with eager potential clients who are dying to do business with you. These are some other terms that refer to an opt-in freebie. 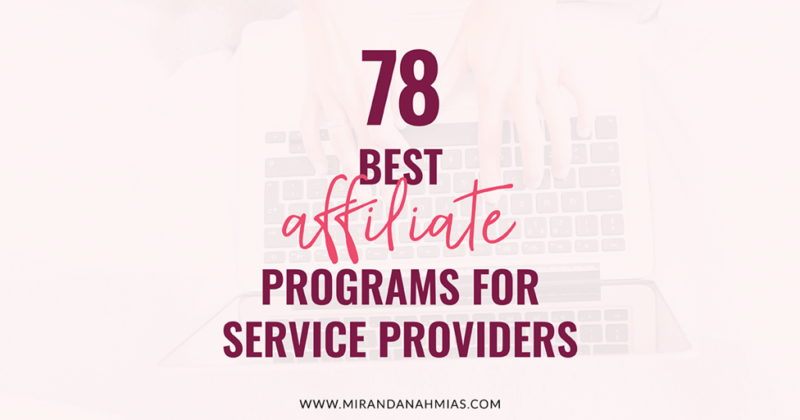 You may be aware that the easiest way to grow your list is to offer an opt-in freebie. 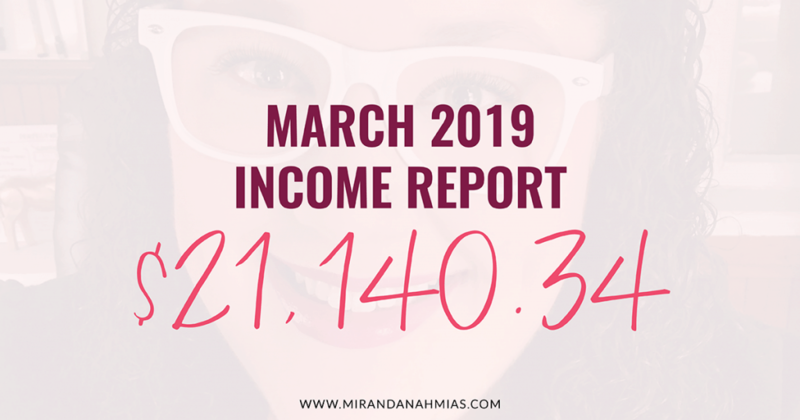 This is a free resource like an audio or video file, PDF guide or checklist that entices people to opt-in to your email list. The mistake that most service providers make? Offering an opt-in incentive that does nothing to grow their business. I hear you: Isn’t a freebie a freebie? The goal of your freebie should be to attract the right type of people to opt-in, i.e. people will go on to buy your service packages and who want to hire you for 1 on 1 work. The right freebie will make it easy for your ideal client to take the first step and try out your service/coaching packages. It could also address burning questions someone has before signing up for your service. Here’s an example of an opt-in freebie offered by a VA business. The VA readiness quiz hits the right target audience and repels everyone else who isn’t an ideal client. Take a look at your opt-in. 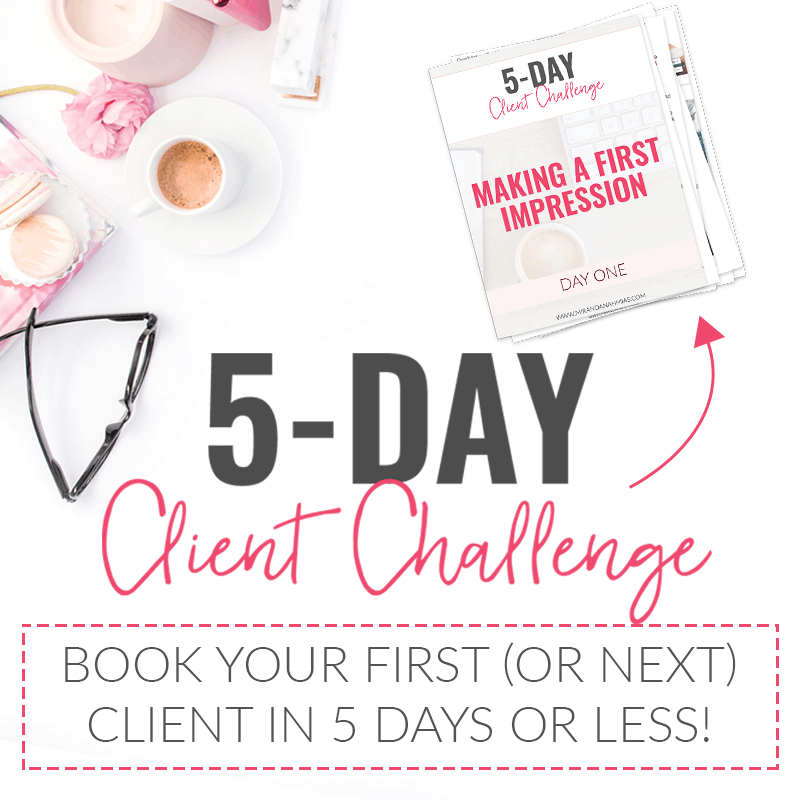 Does it attract your ideal client? 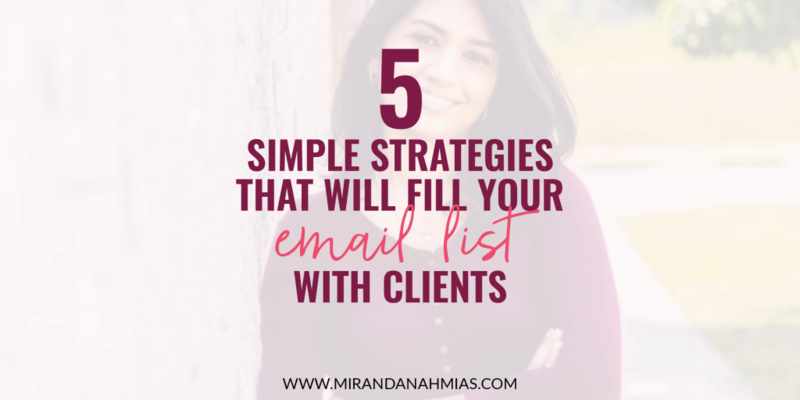 Or are you filling your email list with people who may not even be interested in your services? Every day people are visiting your site, reading your posts and leaving –never to return again. Imagine 100 people visit your site today and 95% leave. Only 5% choose to opt-in to your email list. Chances of that happening? Higher than you think. I’ve reviewed dozens of sites and the majority are leaking subscribers every single day. Their site isn’t optimized to capture readers on their way out. You may think you have sufficient opt-in forms but you really don’t. You readers are inundated with opt-in forms from so many sites that yours could slip right past them. This is what we call opt-in blindness. These are less intrusive and don’t affect the reader experience as much as a normal pop-up. Let’s say you’ve chosen the right opt-in freebie and have optimized your site. And every day enthusiastic subscribers are opting into your list. 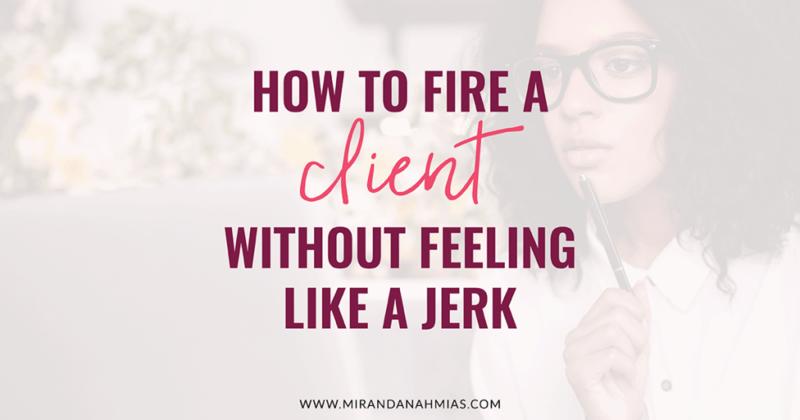 Do you sit back and relax and wait for them to turn into clients? Even an ideal or potential client needs to be nurtured to turn into an actual client. I’m a huge advocate of having a welcome email series rather than a single welcome email. This ensures that new subscribers are nurtured on auto no matter when they join your list – even if you’re on vacation or having a sick day. But the type of emails you send matter. Your emails should be aimed at inching the subscriber closer and closer toward becoming your client. You want to show them their current situation – are they overworked or stressed? Are they dabbling in repetitive tasks that they could outsource to an expert (YOU!) so that they can focus on their zone of genius? Your emails need to paint the picture of the after too. How would life look like after they’ve signed up for your service package? How could their business grow if they have an extra 10 hours a week? Who should they hire and what should their hiring take into consideration? What separates a good from average welcome email sequence is one that leaves your subscriber with a clearer picture of your brand and gets them excited to work with you. Imagine the number of dream clients you could be leaving on the table by not having a nurture sequence? If you have a nurture sequence in place, what’s left is the ASK or call to action. Can you invite them for a free coffee chat or clarity call? You cannot assume your subscribers will automatically understand what they should do next. This is where I often get the question: But how many emails should I have before pitching? …Which doesn’t help very much but here are two quick tips. Firstly, you don’t have to wait until the end of your welcome email series to ask. Start peppering your emails with value and point them in the direction of your services page if they’d like to chat further. Secondly, does your email content allay their fears and counter their objections when it comes to hiring you or signing up for your package? We all have fears and objections. Your emails have to help them get over these fears and objections before they’ll be ready to hire you or even give your pitch a serious consideration. 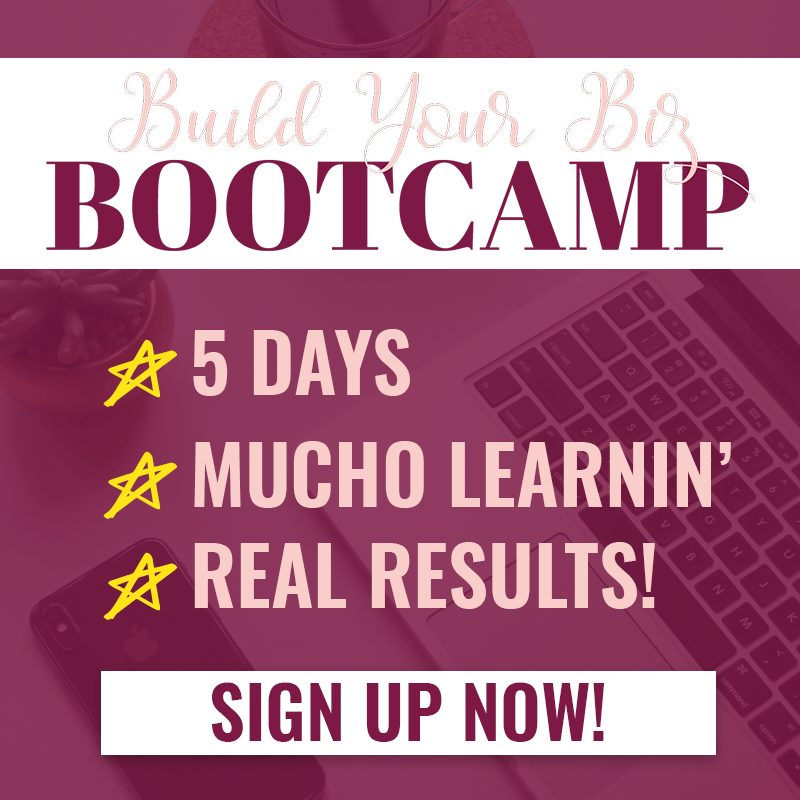 Related Post: Stressed And Want To Increase Your Leads? Look Locally! 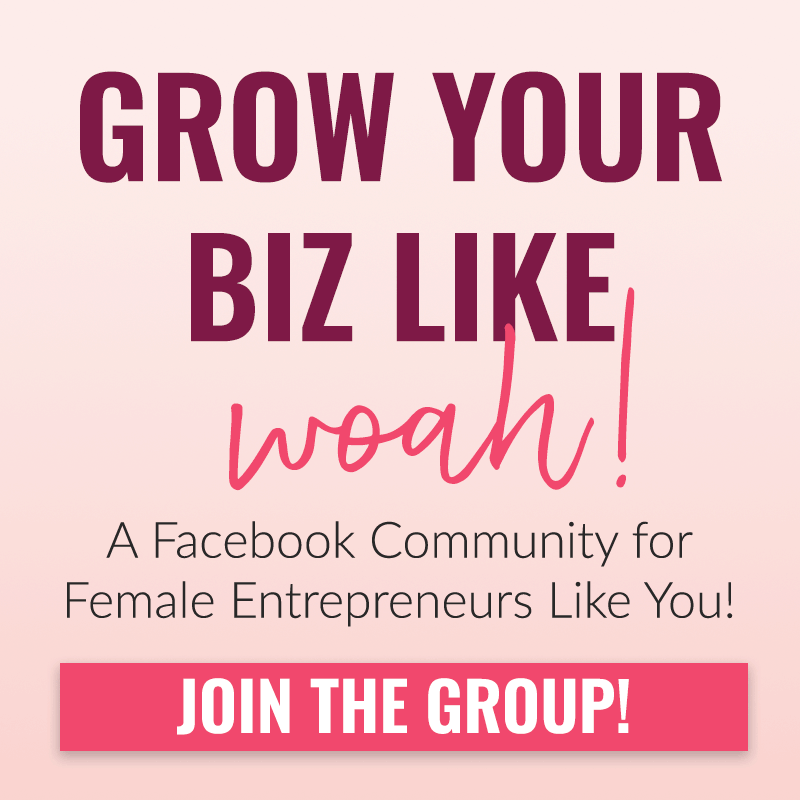 Expand the opportunities available for someone to join your email list. 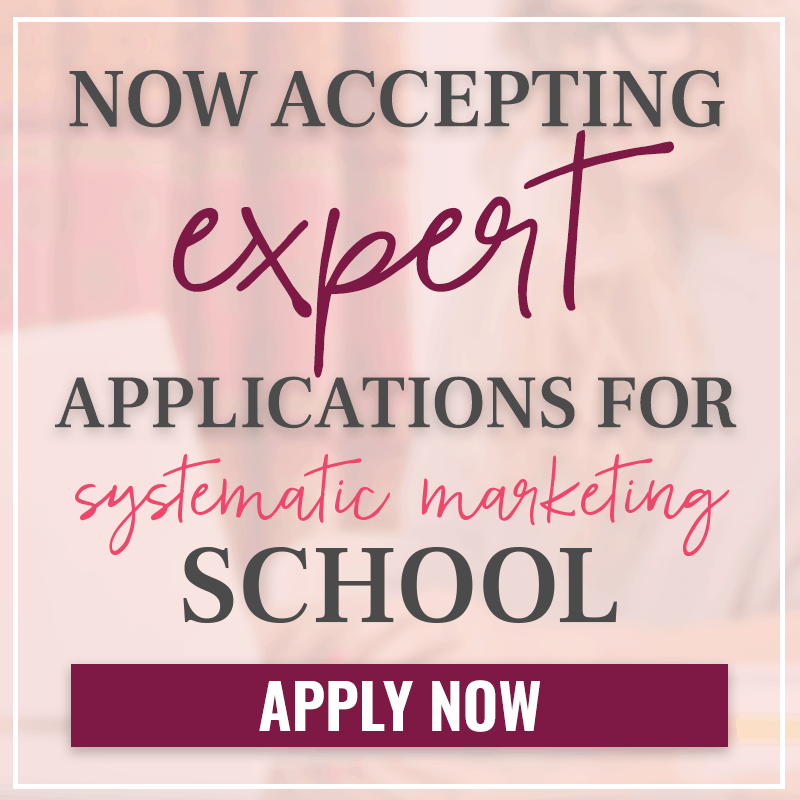 Where can you market your business and email list? 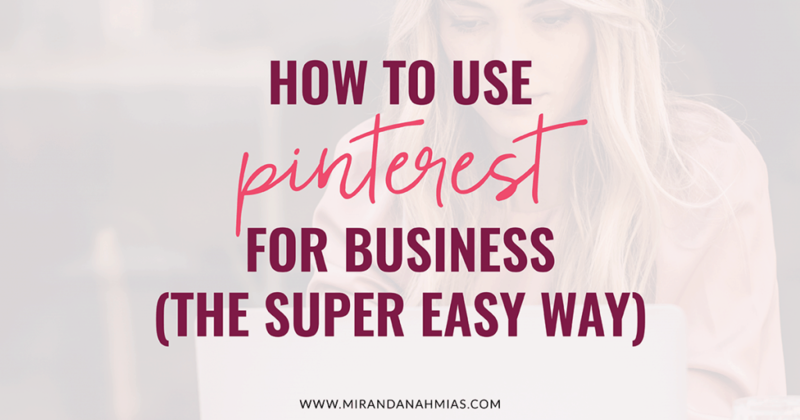 Are there guest posts you can write? Podcast interviews you can do? Where else can you spread the message of how you can help your ideal clients? Make a conscious effort every quarter to get your brand out there. 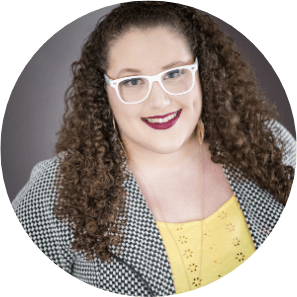 When you do land on opportunities to market yourself, send readers to a distraction-free landing page like how I’ve done so in my author bio below. This increases the chances of them signing up to your email list rather than getting lost on your home or blog page. Your ideal clients are waiting to find you. So make it easy for them to do so. Just these 5 steps will put you miles ahead of service providers in your niche. Which step are you missing out on?